14. 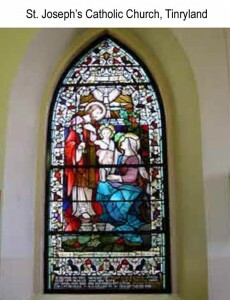 St. Joseph’s Catholic Church, built in 1819, contains the striking stained glass window to the memory of Captain Myles Keogh who was born in Leighlinbridge in 1840 and was killed at the battle of the Little Big Horn in 1876. Keogh went to America in the 1860s to fight with the Union side in the Civil War. He had been promoted to the rank of Company Captain when he fell with General Custer in the famous battle. The Sioux Chief, Red Horse apparently remarked that Keogh was the bravest man they ever fought. 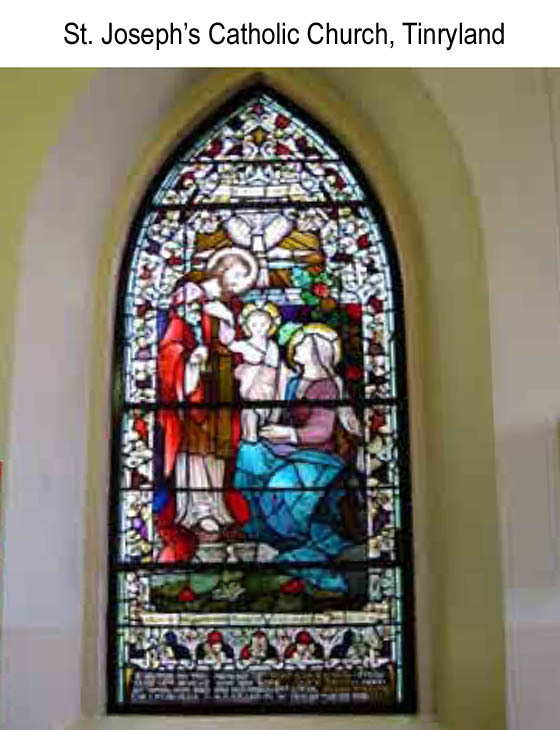 St. Joseph’s claims to be the first rural church in Ireland to use electric light due to local man Mr. Paddy Dowling, who played an important part in bringing electricity to rural Ireland in the 1940s. Open: Daily, 10 a.m. – 5 p.m.